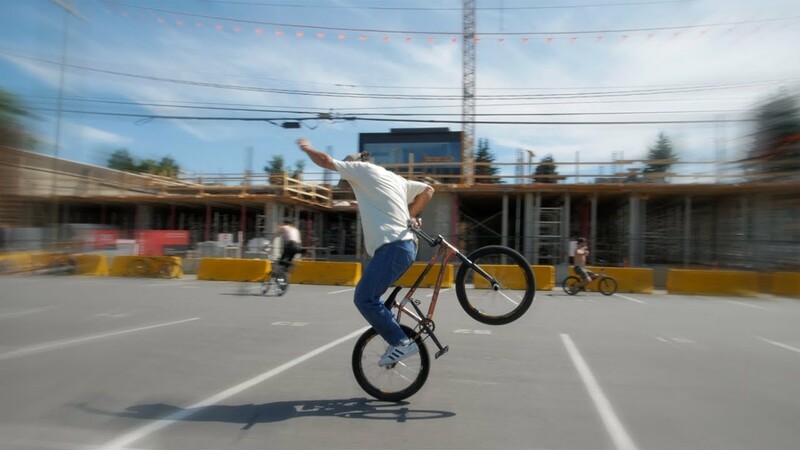 Matej Ceska put a really nice video of the Vancouver Flatland Jam together. The jam took place a couple of months ago in July. You'll see a couple of well know faces like Cory Fester, Percy Marshall and Dub! Enjoy!